There are many factors to consider when you are looking at buying new siding, including how it will make your home look, how it will perform, and how much it will cost, just to name a few. Whether you want vinyl siding, fiber cement, steel siding or something else, make sure you add siding insulation behind it. 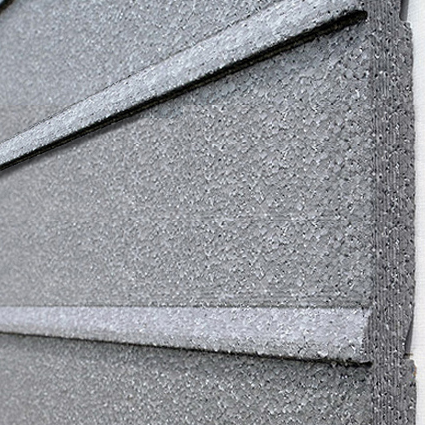 No matter what siding product you choose, we have a siding insulation product to fit your needs! Not only will siding insulation save you money on your utility bills, it will also make your new siding more beautiful and durable for years to come. It will never be more affordable to insulate the walls of your home than when you reside, so click around and learn about the benefits of adding Progressive Foam siding insulation behind your new siding!